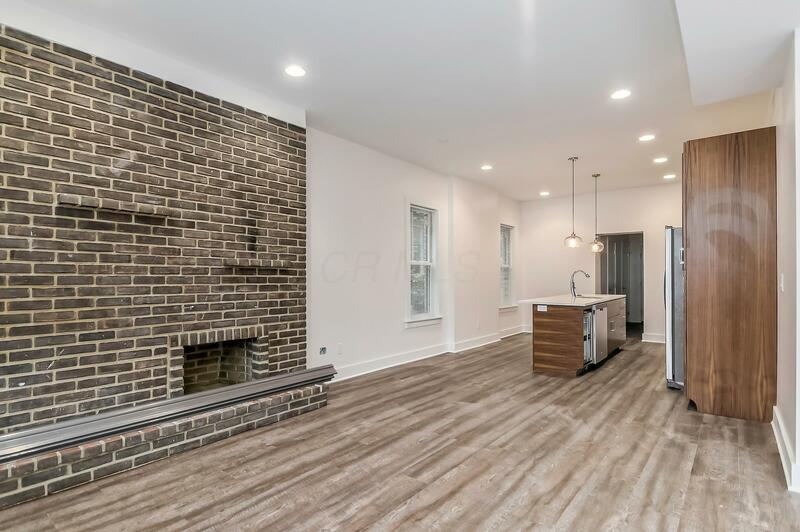 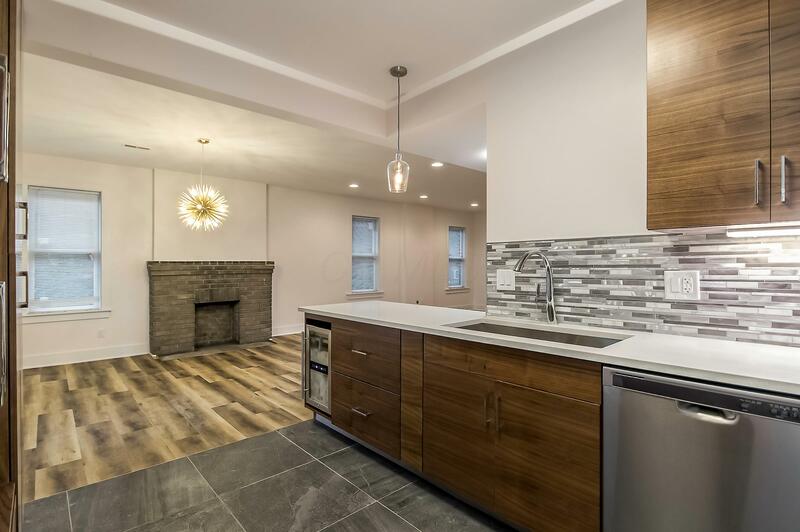 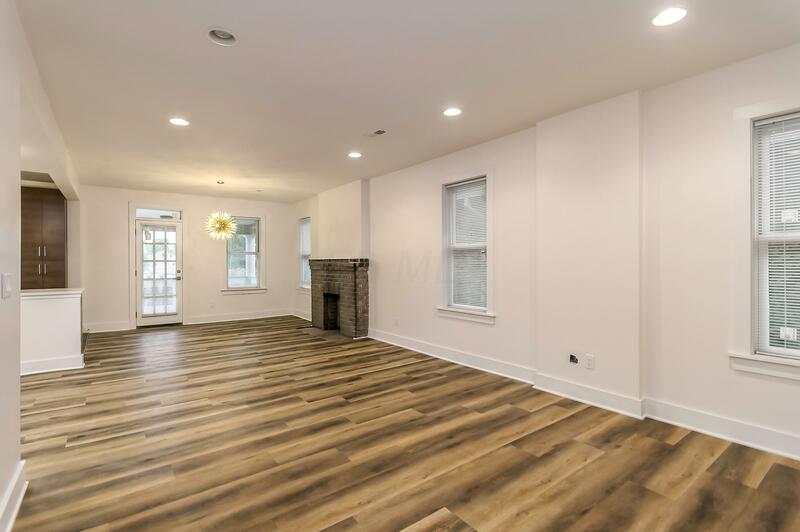 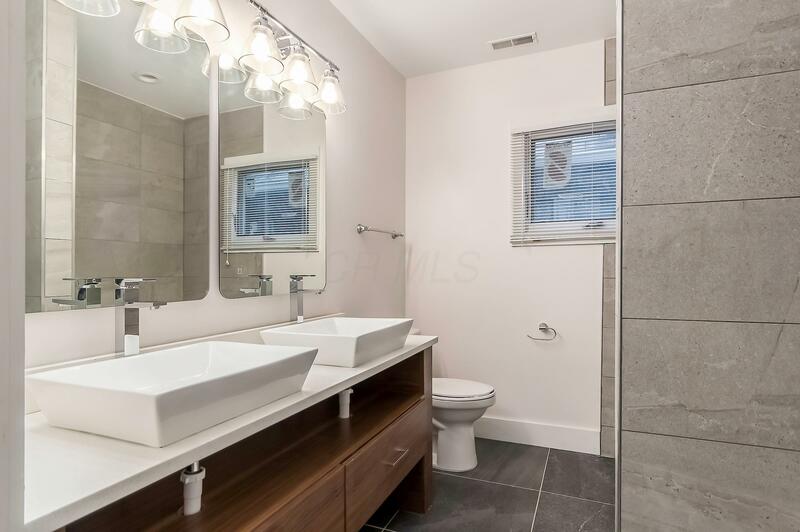 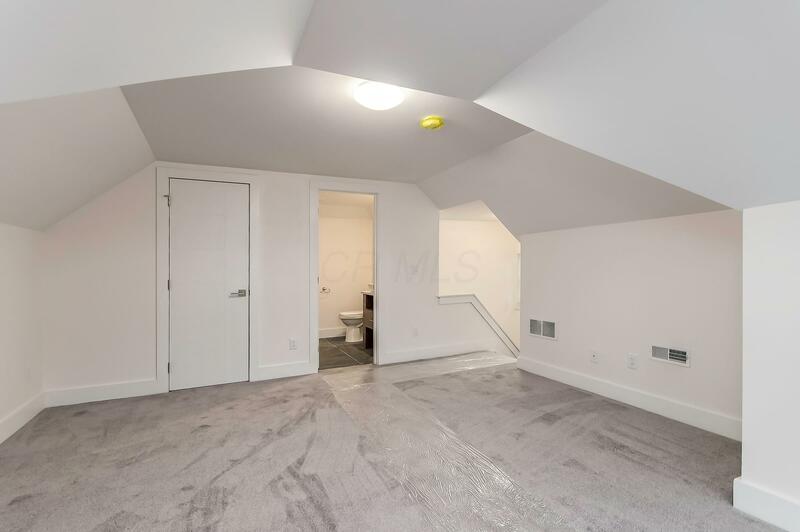 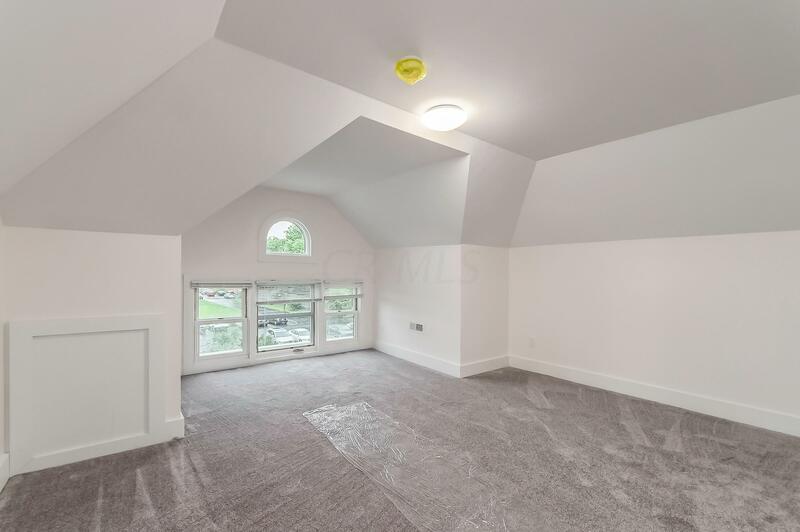 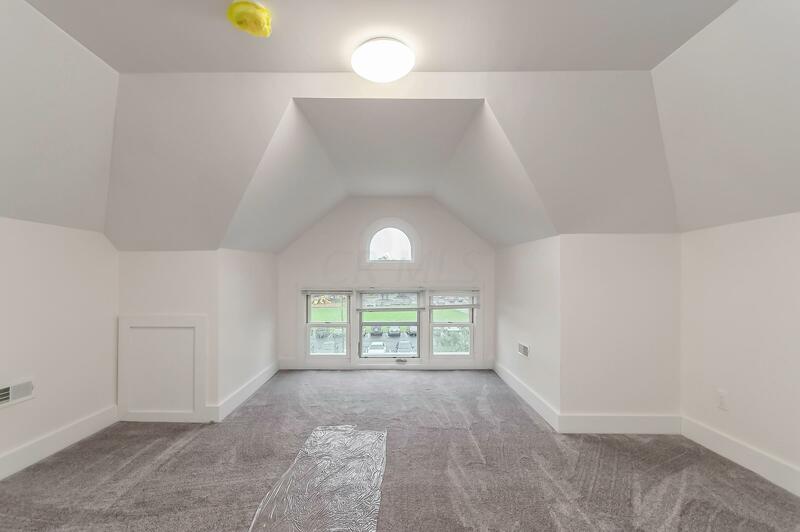 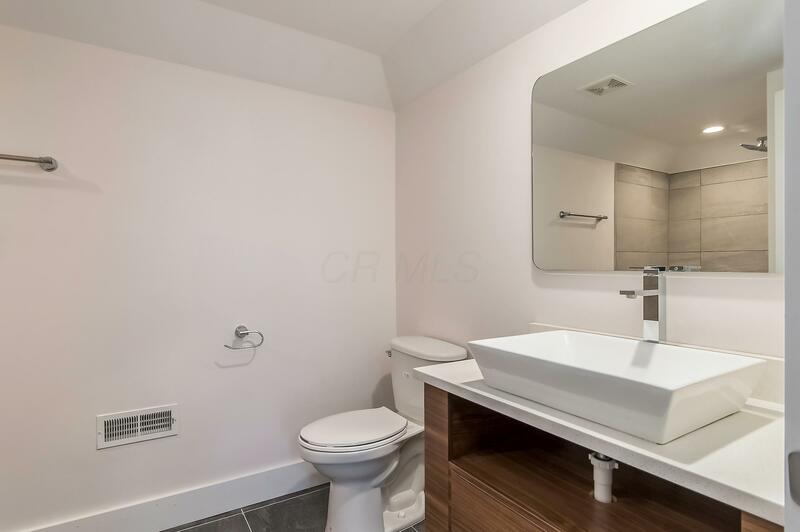 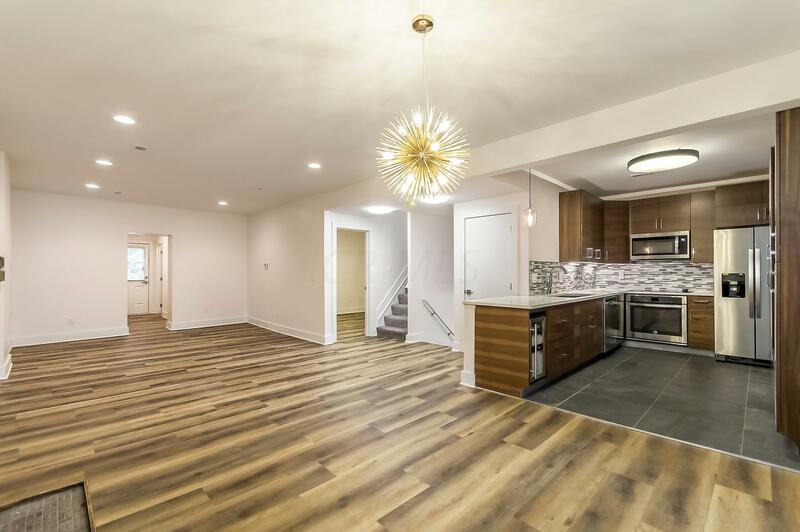 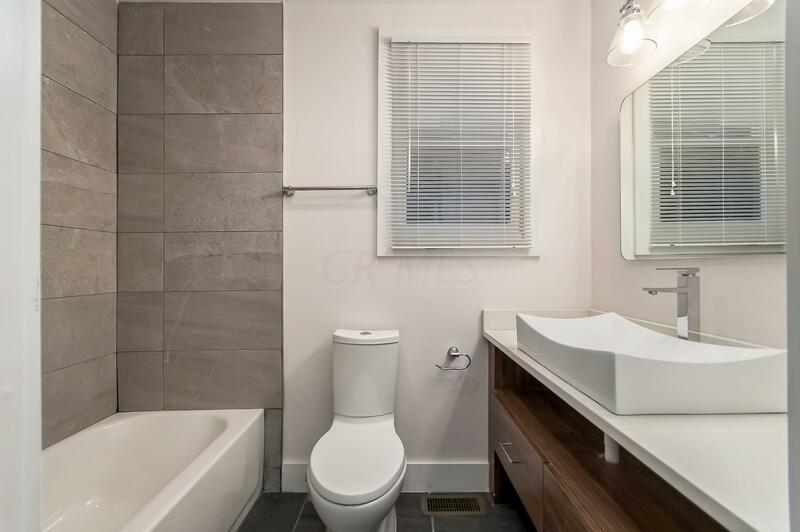 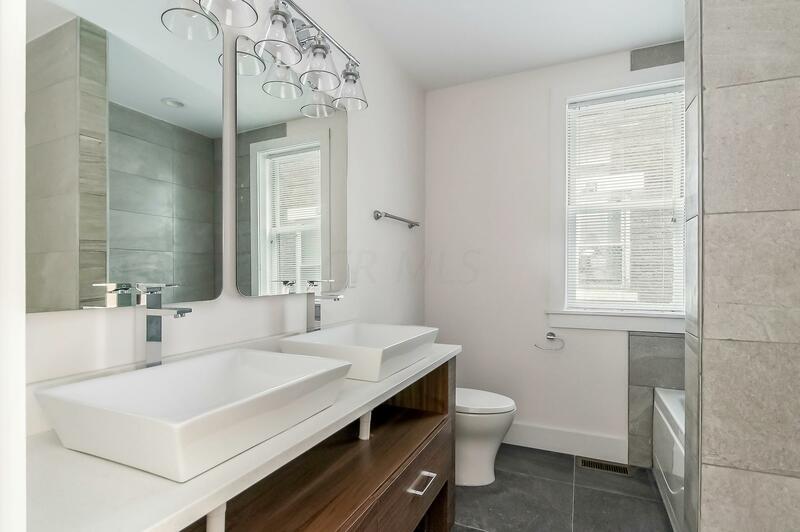 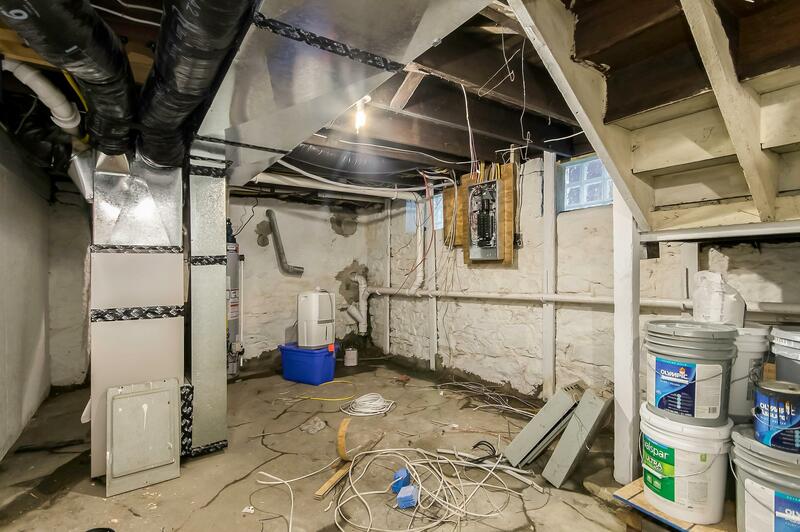 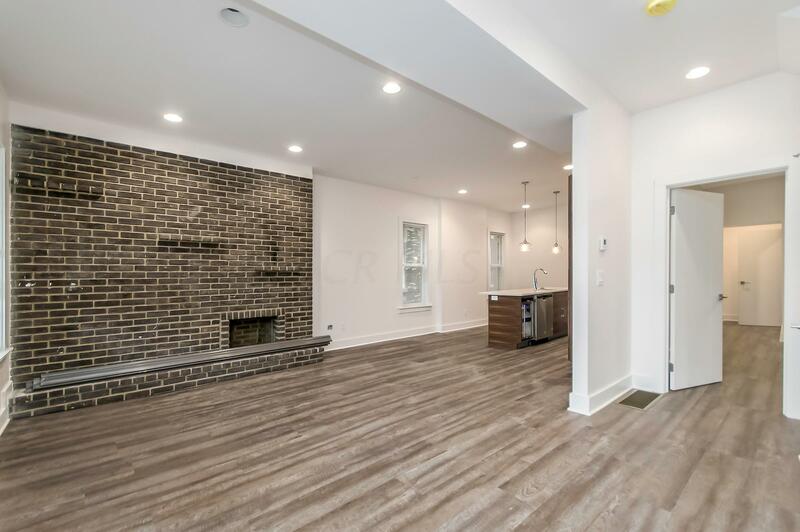 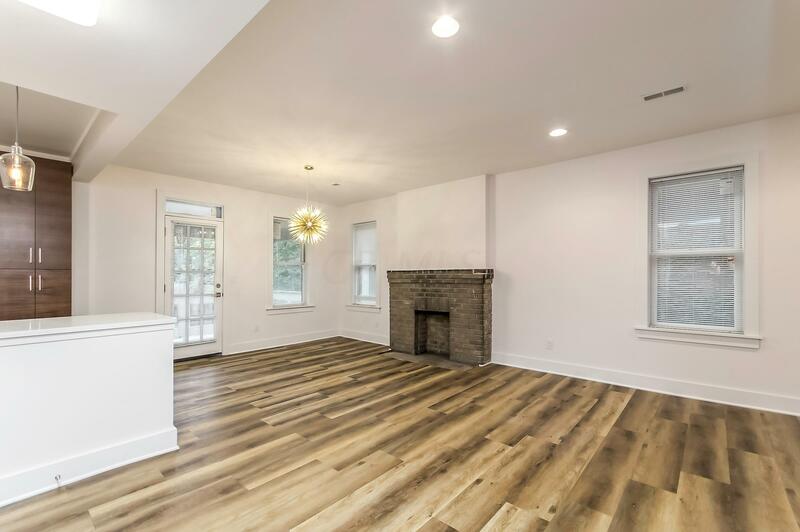 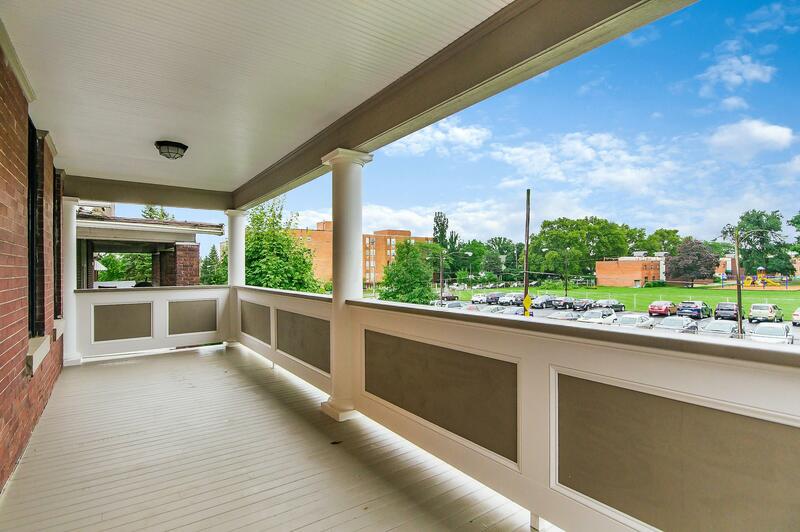 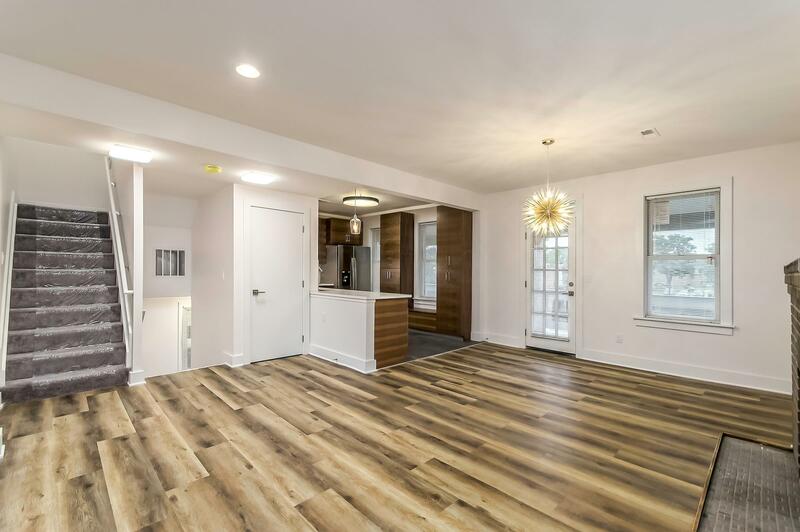 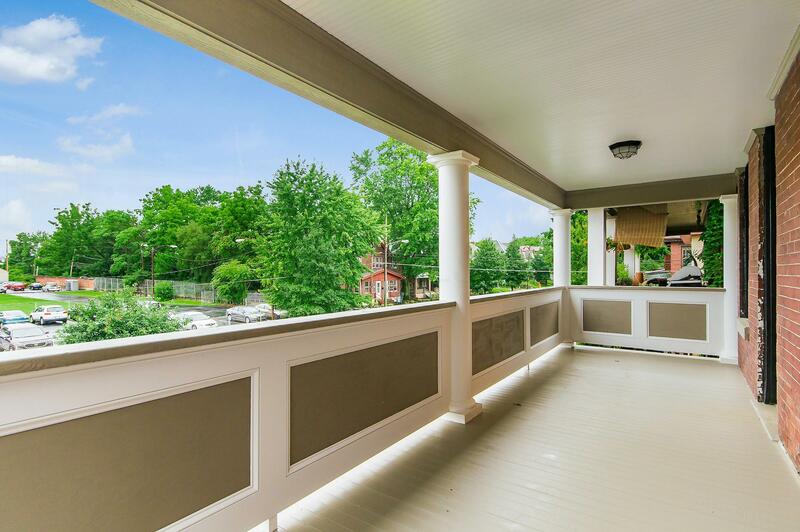 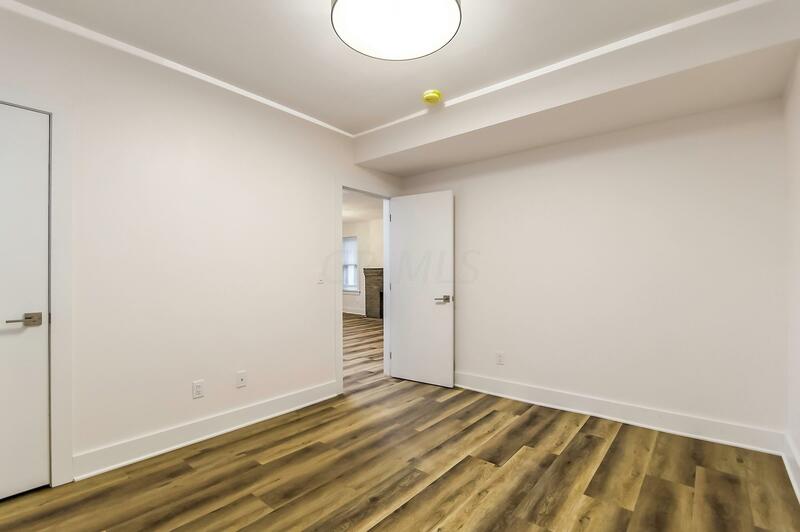 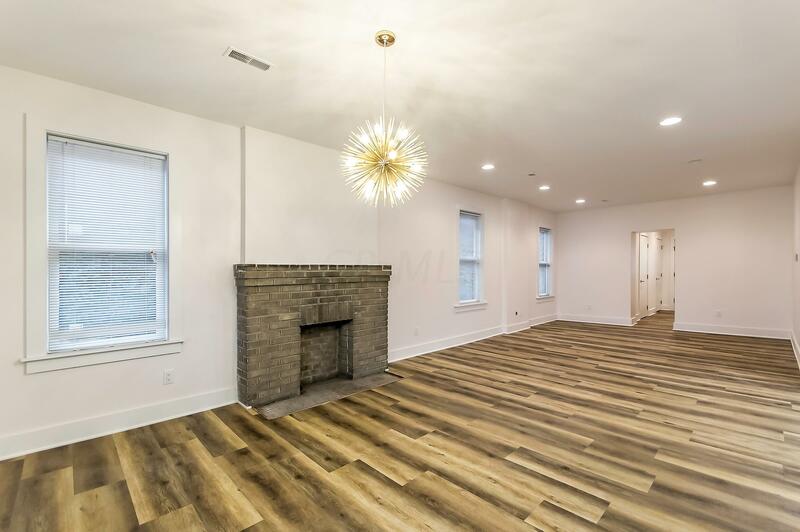 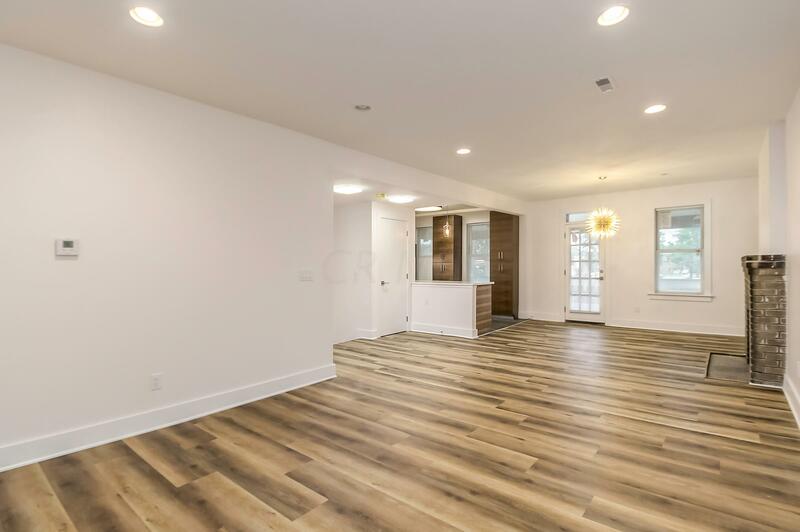 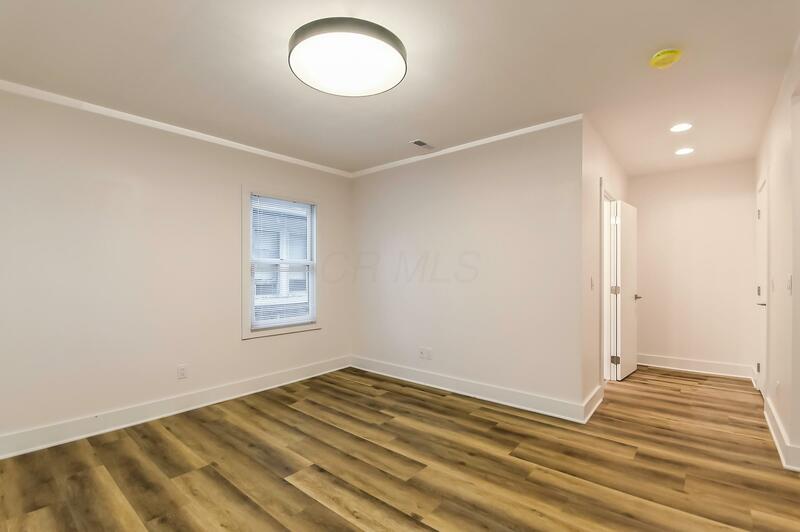 Fully renovated duplex in the heart of Old Towne East. 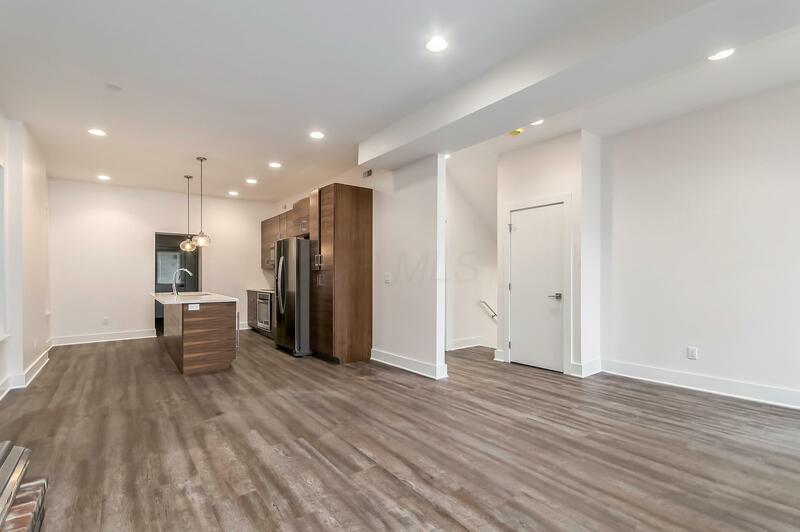 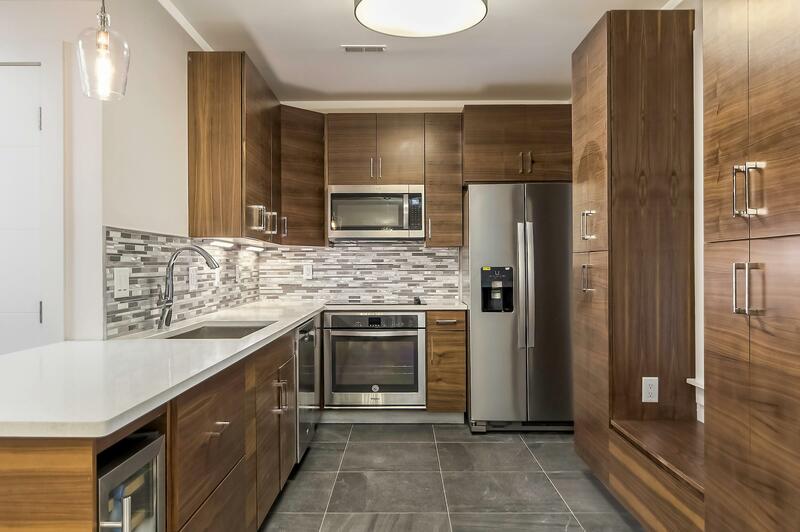 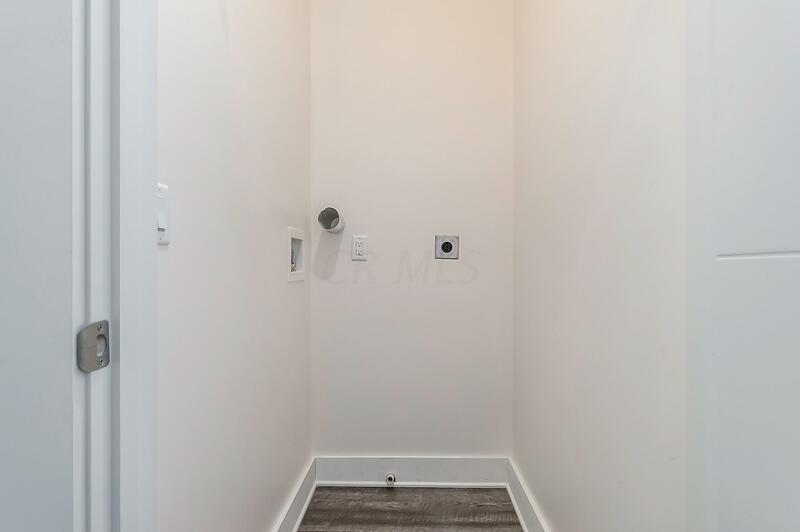 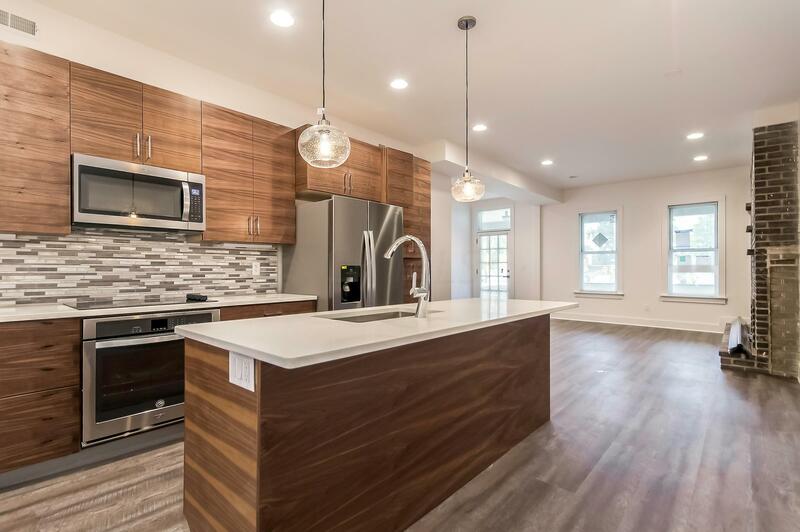 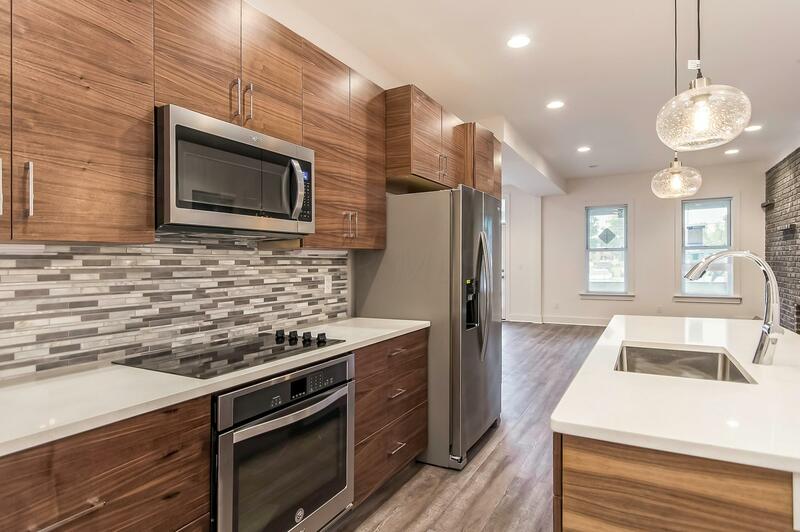 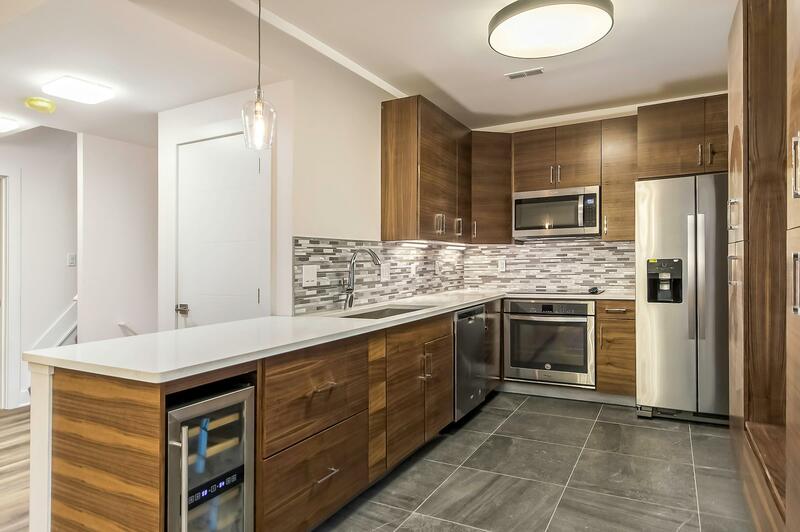 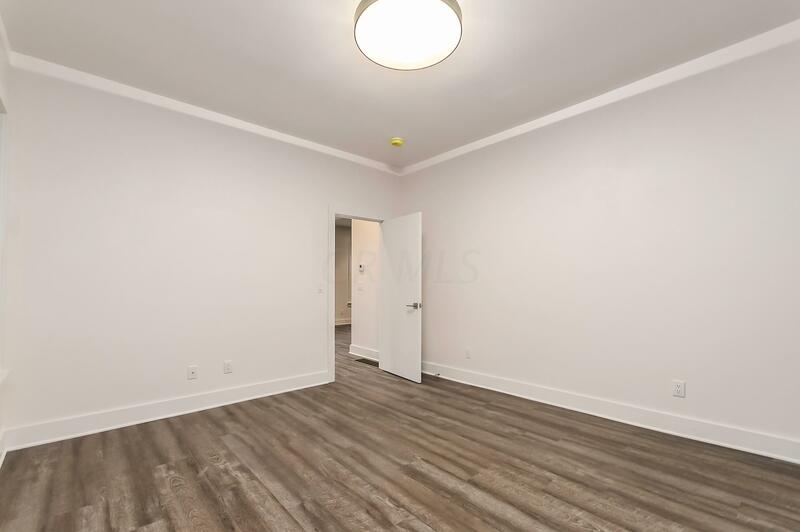 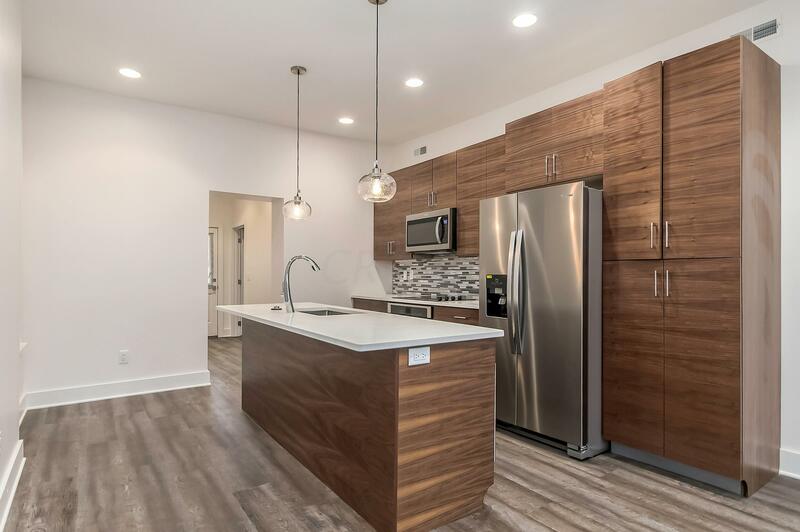 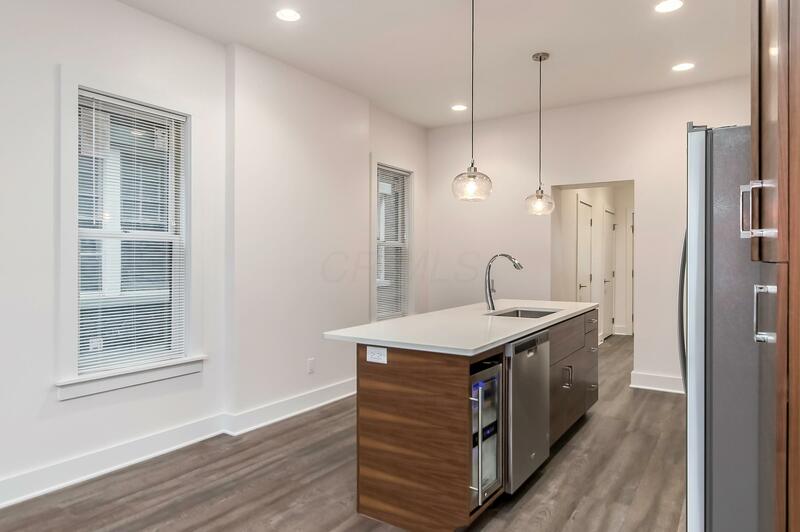 Each unit comes with quartz counters, custom cabinets, stainless appliances with wine cooler, and off street parking in the rear of the building! 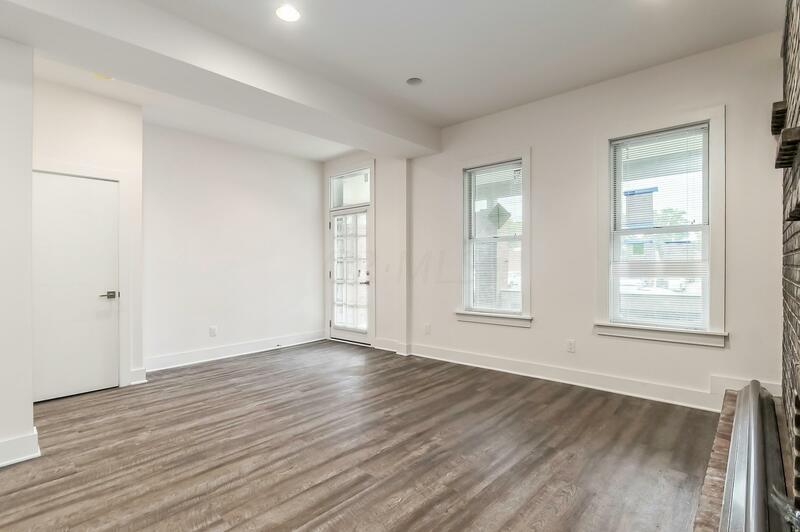 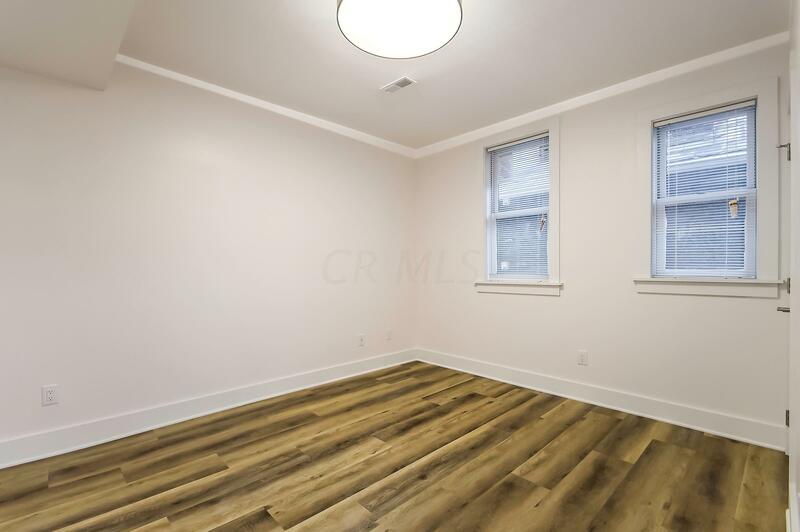 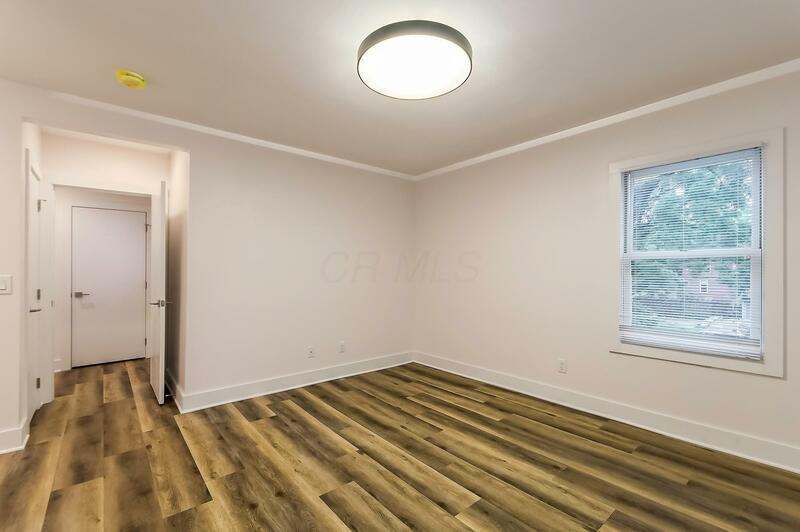 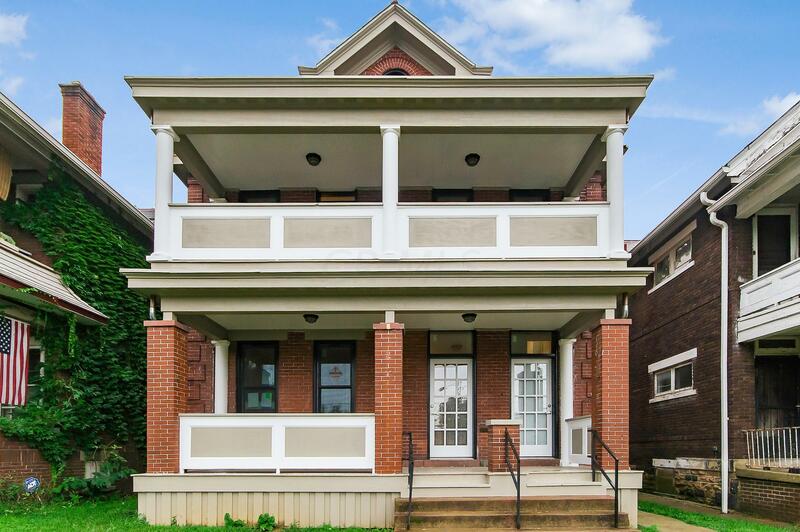  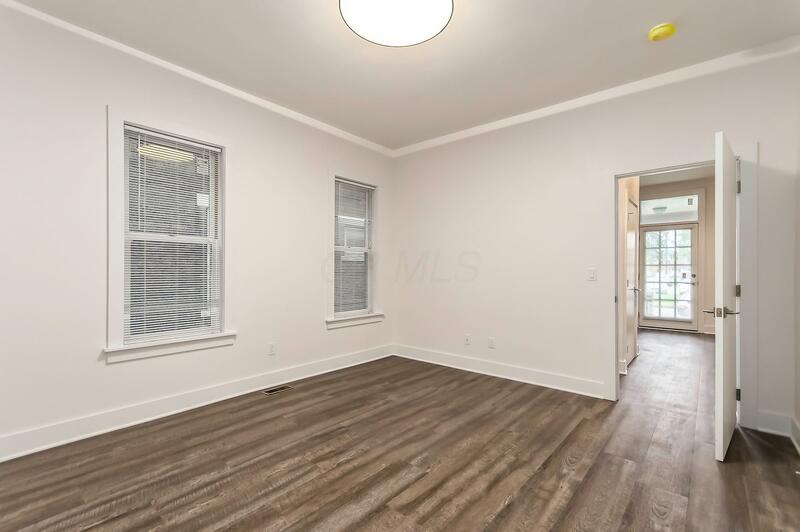 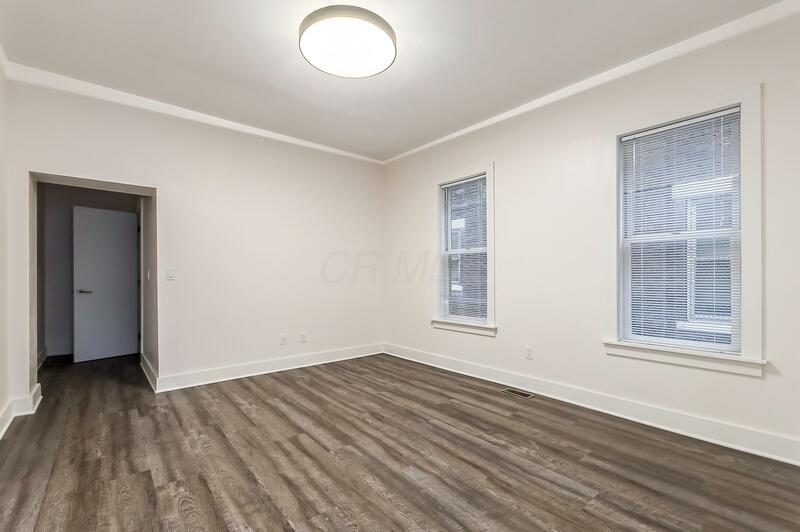 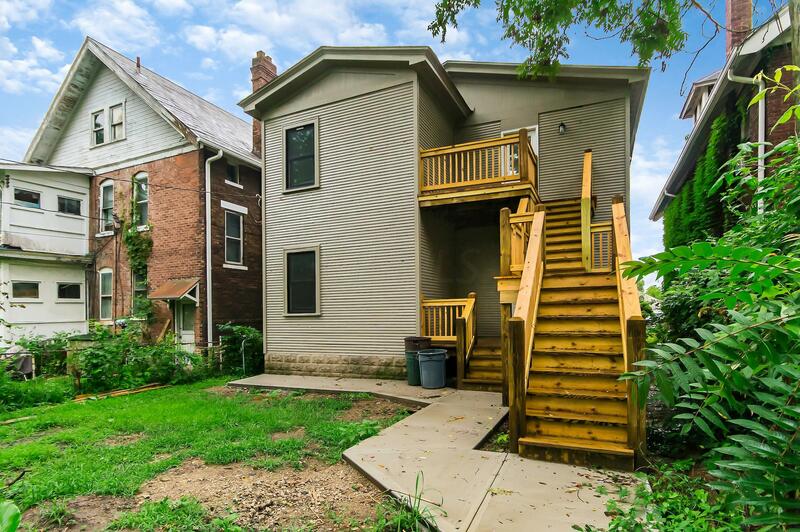 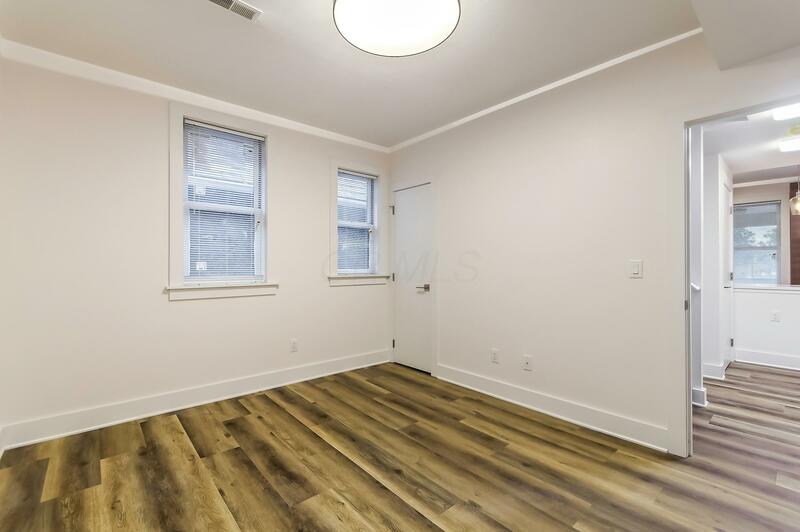 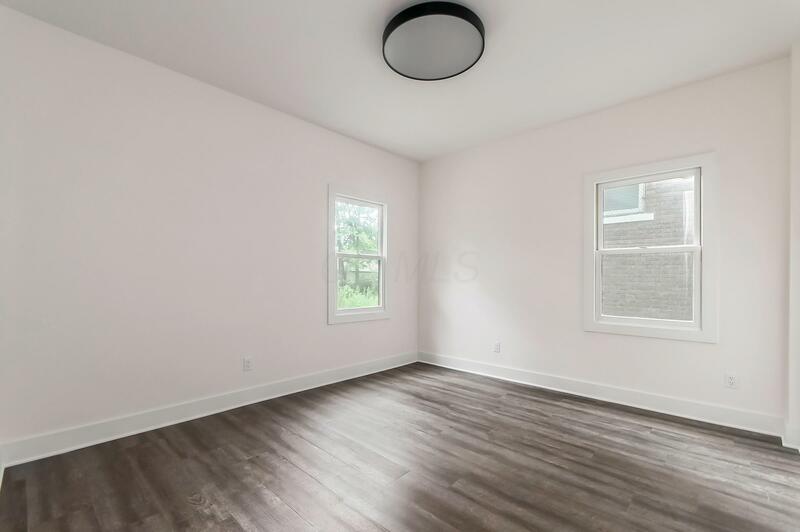 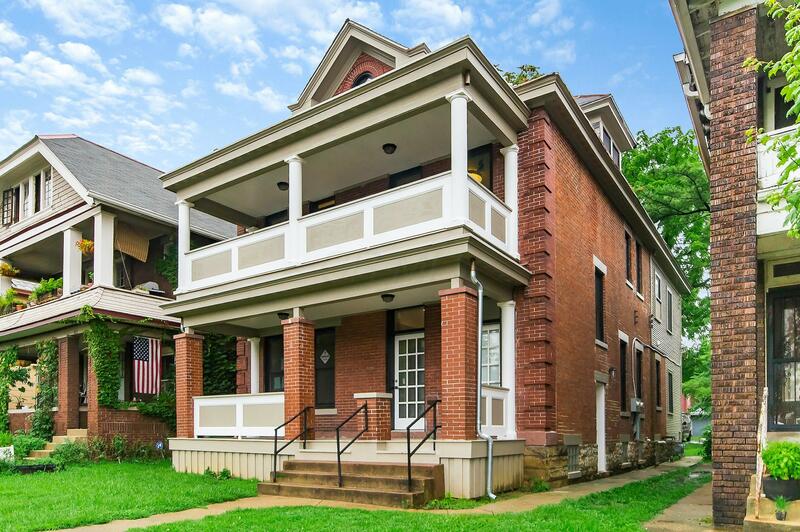 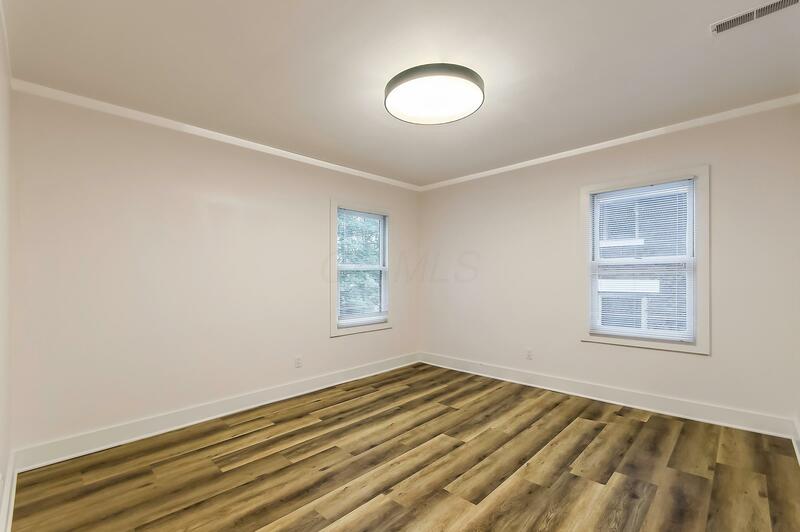 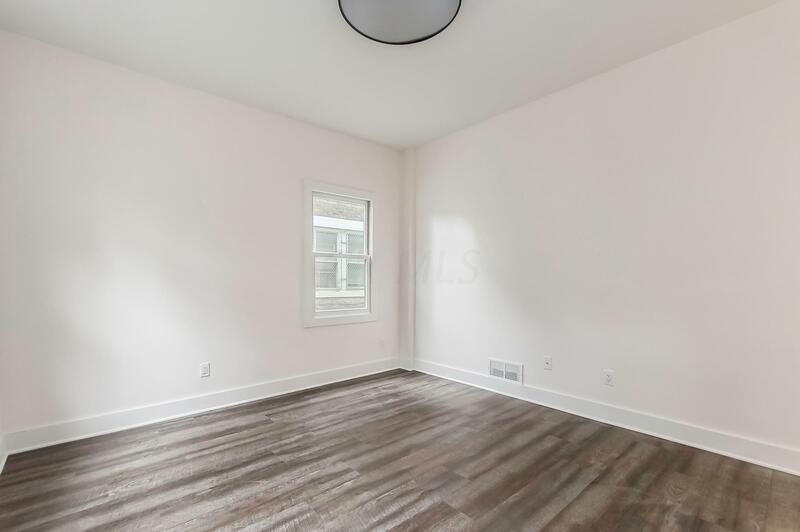 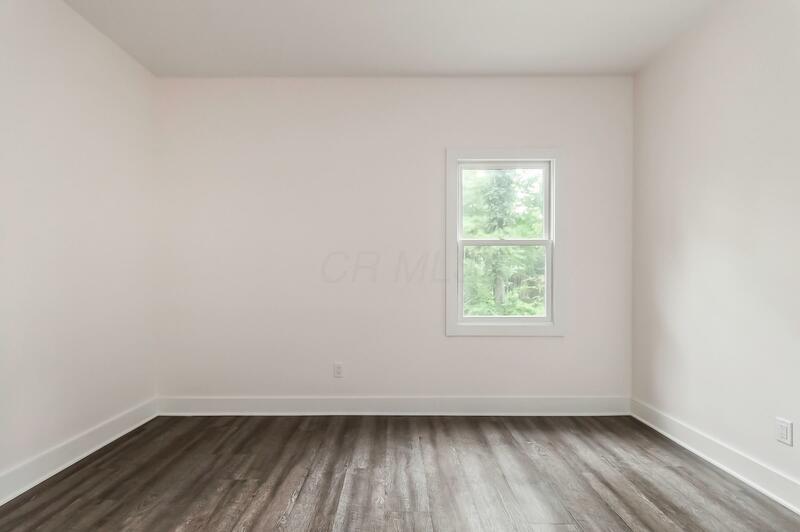 Located within walking distance to the restaurants and cafes of the Oak Street corridor, this building is an oasis for a homeowner with an income suite or an excellent TAX ABATED investment property!